Or just need a new socket or light fitted? 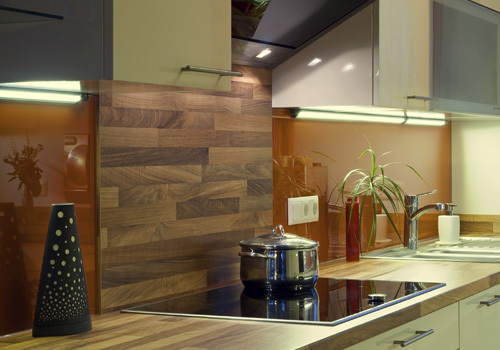 With ambient lighting; fully equipped, gadget-packed kitchens; in-home entertainment centres; as well as home-offices and security systems; most of our customers would be lost without these ‘must have’ electrical devices. 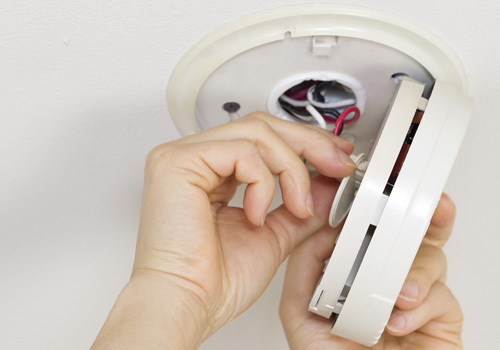 Fitting a new light, adding an electric socket, installing a new cooker, replacing a fuse box or updating a circuit breaker are often the first services we provide for a new client. 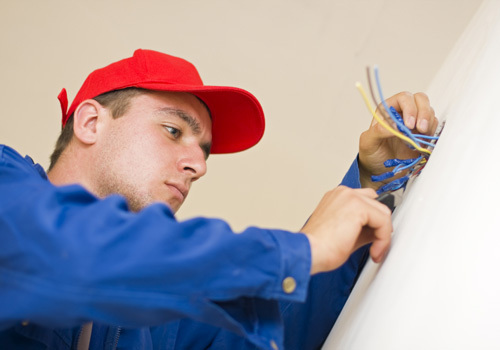 Our fully qualified, trained and insured electricians can handle just about any electrical challenge you might have. All safety certificates will be supplied. Polite, professional and friendly, we strive to work to your schedule and with minimal mess and disruption. Many of our residential customers need to upgrade or rewire their property after years of wear and tear, or after purchasing a new home. While others contact us because they are having problems with an electrical fault or short. All fully up to date on the latest wiring regulations, our electricians will complete your work to the highest possible standard, guaranteed and at a competitive rate. we can create and install a beautiful, be-spoke, easy to maintain, LED lighting system that can reduce your electricity bills by up to 80% and with a life expectancy of 70,000+ hours designed to withstand temperature ranges from -45 to 45+ C, our LED lighting systems are suitable for all residential projects. Most clients can expect a 17-24 month payback with their installation. Every installation is different, so payback will depend on the age of your installation. That’s why we have a free audit, to determine exactly what the saving would be for you. All domestic residences are legally obliged to have their premises tested and certified every 10 years by a qualified electrician. 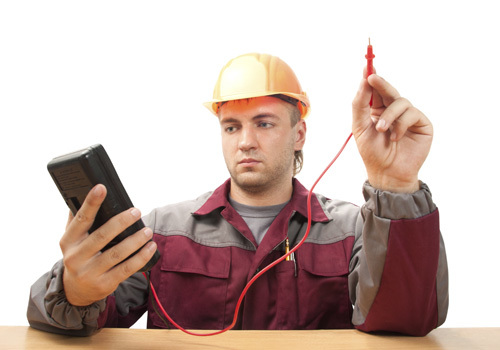 Arranged at your convenience, we can conduct all of the necessary tests to ensure you are operating safely and in accordance with the latest BS7571 Wiring Regulation. Fire is always a big worry for householders. You want assurances that every precaution has been taken so if the worst happens, your family and the fire brigade will be warned quickly enough to evacuate the building and minimise any injuries or property damage. Vandalism or robberies happen. 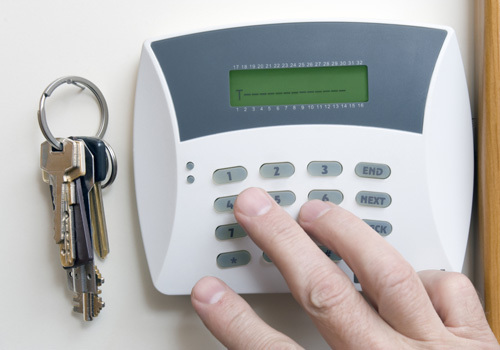 That’s why you want the most reliable security system you can afford that is properly installed, periodically tested and easy to maintain. We’re also happy to advise, supply and install any external lighting too. It can act as a deterrent for potential thieves. Well placed exterior lighting and power sources for lawnmowers and patio heaters enhance your garden and pond spaces and can add value to your property as well. We can also provide a centrally controlled home management system that monitors your heating and lighting for when you are away from home. Timed with movement control sensors, these systems are ideal if you are away from home frequently by providing additional security, reducing lighting pollution and saving on your energy consumption. 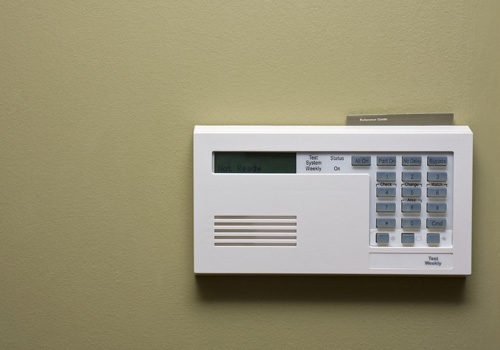 As electricity and energy costs continue to soar, home owners are eager to reduce their costs. Book an Energy Survey and see what you could save !